NARUTO TO BORUTO: SHINOBI STRIKER (@NARUTOtoBORUTO), the new NARUTO game that lets gamers battle as a team of 4 to compete against other teams online, is now available on Xbox One, PlayStation 4 and Windows PC. The Naruto franchise is back with a brand new experience in NARUTO TO BORUTO: SHINOBI STRIKER! Graphically, SHINOBI STRIKER is also built from the ground up in a completely new graphic style. Your team's strategy will be the key to victory as you utilize acrobatic ninja gameplay to defeat your opponents. Team up with your friends in 4 vs 4 arena battles and become the top ninja squad online! 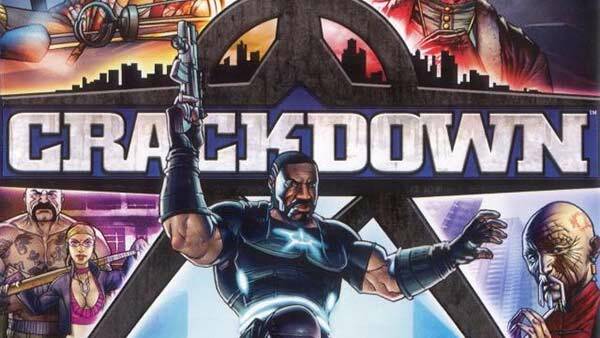 The game features 48 Xbox One Achievements worth 1000 gamerscore. Check out the full list of NARUTO TO BORUTO: SHINOBI STRIKER ACHIEVEMENTS. 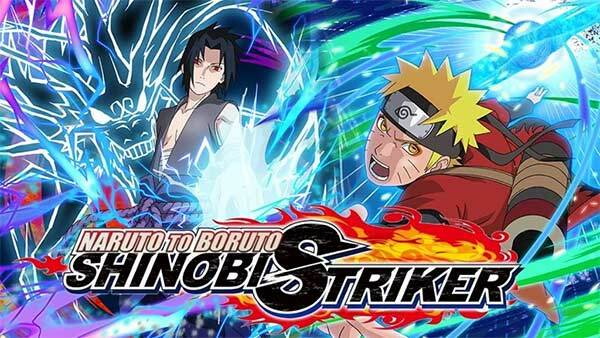 Developed by Soleil and published by Bandai Namco, NARUTO TO BORUTO: SHINOBI STRIKER is Out Now on Xbox One, PlayStation 4 and PC, priced at $59.99. 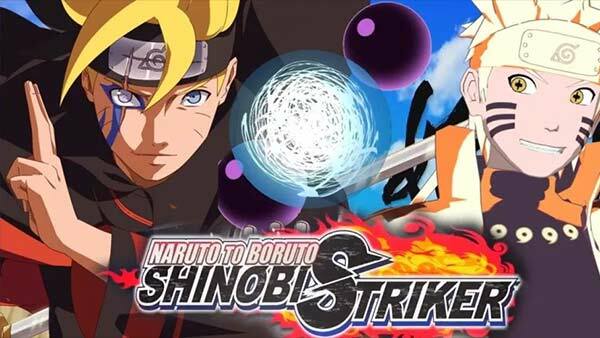 For more information on NARUTO TO BORUTO: SHINOBI STRIKER, check out all of our coverage via the Xbox One Games hub, and don't forget to follow us on YouTube, Twitter, Google+, Facebook and Pinterest for more of the latest Xbox One News & Rumors, Upcoming Xbox Games, Xbox Release Dates, Xbox Gameplay, Videos and Trailers. 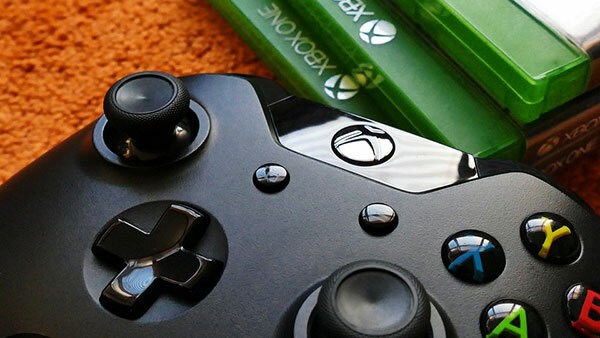 ID@Xbox Games, Top 50 Xbox Games, Xbox One X Specifications, Xbox One X 4K Games, Xbox One Native Resolutions and much more.